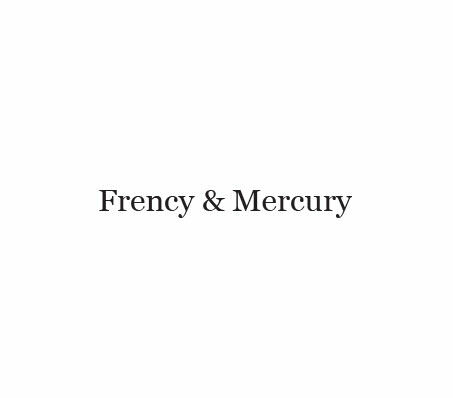 Frency & Mercury begins with more than a name for eyewear. It is a movement started in 2005 with the unchanging motto: Let yourself be as graceful as you are.“Bold and Fearless” is at the core of the unchanging ethic of the brand. The designer, Eque. M, combines this belief and superior functionality, to bring every wearer the eyewear experience of a lifetime. In an era of varied identities and an overflow of information, the brand is a one and only existence that proposes a unique view of style and luxury.Today, the bold, yet delicate creations of Eque. M, are praised by global fashion leaders in over 30 countries. The brand has become an existence beyond a fashion and functional accessory brand. It is a lifestyle that brings out the gracefulness in each and every fan.Frency & Mercury strives to discover the destiny of your FaceScape.